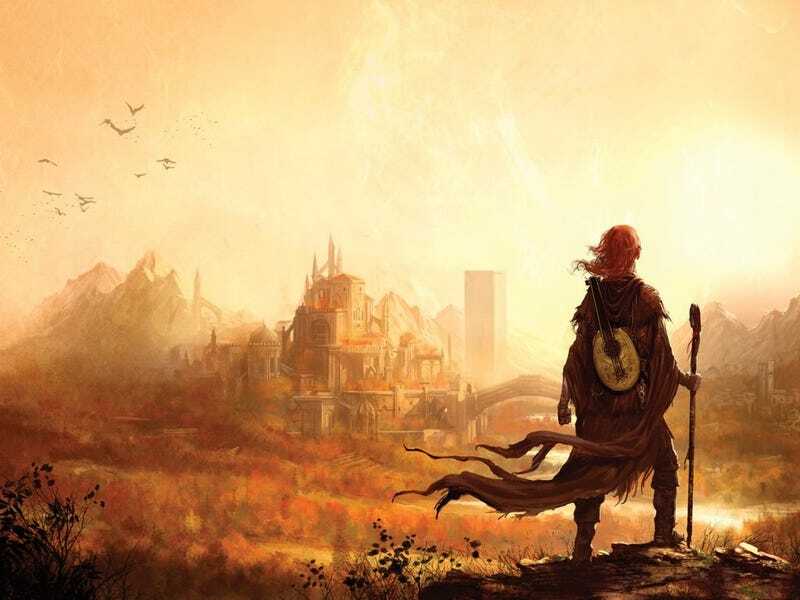 A number of major movie studios are bidding for the rights to adapt Patrick Rothfuss’s blockbuster novel The Name Of The Wind this weekend at San Diego Comic-Con. According to the Hollywood Reporter, interest in the series has surged as the expected publication of the final installment draws closer. Rothfuss’s hit fantasy novel follows Kvothe as he recounts the story of his past growing up to become one of the world’s most notorious magicians. First published in 2007, the novel has made Rothfuss one of the biggest names in fantasy literature. A sequel novel, The Wise Man’s Fear, appeared in 2011, and the third book in the Kingkiller Chronicles trilogy, The Doors of Stone, is expected to be published in 2016. Adaptations of fantasy novels have become major hits, with HBO’s Game of Thrones setting a high bar while MTV is set to release The Shannara Chronicles, based off of the novels by Terry Brooks in January 2016. The attention being paid to Rothfuss’s series is encouraging, with a number of studio heads from Warner Brothers, MGM, Lionsgate, Fox and Universal all trying to snap up the series for themselves.